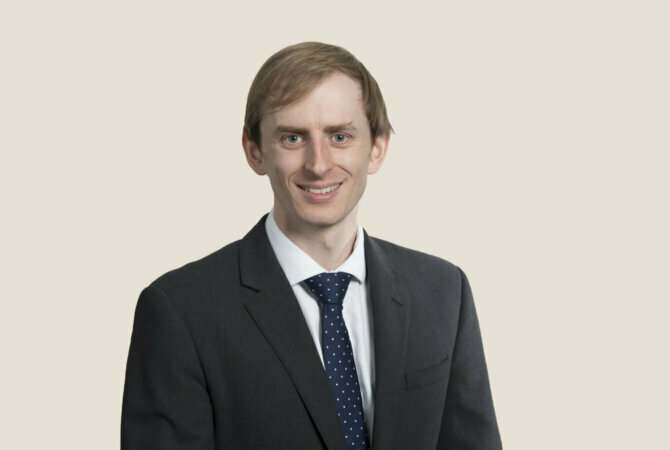 Quinlan joined Chambers on 1st October 2017 after completing his twelve month pupillage. He accepts instructions to act and advise in all areas of Chambers’ practice including private client, property, corporate, employment, VAT, international tax, and customs and excise duty. Quinlan is currently instructed (as sole or junior counsel) in a number of tax appeals concerning trading loss relief, entrepreneur’s relief, corporation tax group relief, the loan relationships code, input tax recovery for holding companies, VAT exemptions, exempt processes for aggregates levy and penalties. Quinlan’s advisory practice covers all areas of revenue law. Recent examples of advisory work include the availability of entrepreneur’s relief, non-resident CGT, the timing of potentially exempt transfers, input tax recovery for holding companies, VAT time of supply issues, SDLT on transfers out of partnerships, and the application of General Betting Duty and of Aggregates Levy. He also acts in other areas of law with a tax dimension including professional negligence claims against tax advisors, employment disputes relating to taxation, and winding up and bankruptcy arising from tax-related liabilities.